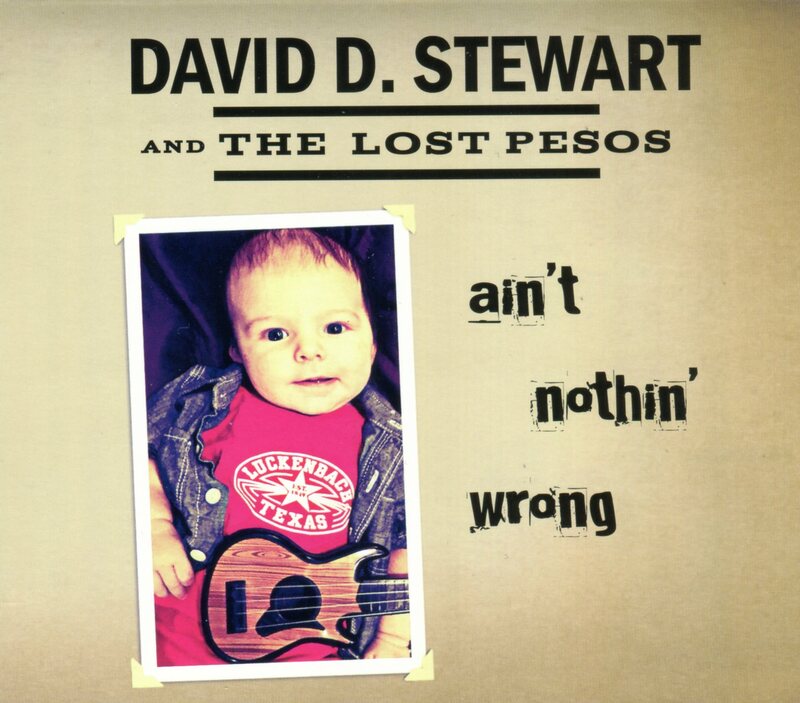 David Stewart - Ain't Nothin' Wrong - ALL TEXAS MUSIC- SUPPORTING DIVERSE TEXAS MUSIC! Music Store, CD, Vinyl, Satellite, Web Radio and MUCH more! The Best Little Website In Texas! 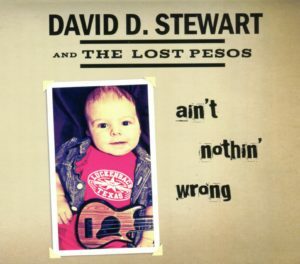 It’s real Texas music with a slice of old school country and Southern Rock and touch of outlaw cool that has always defined the genre. Check it out! More info here.